We are happy to accept payment via Purchase Order. Payment is due within 30 days of the licensing date. 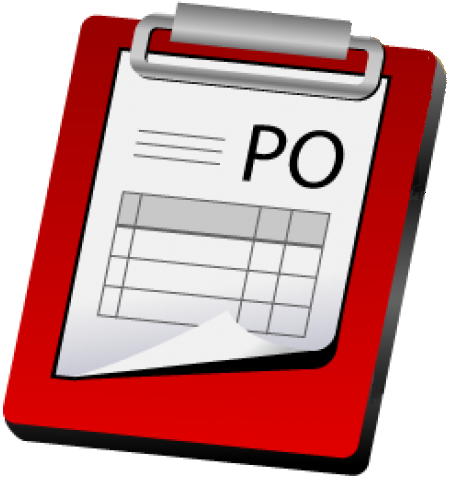 You can send the PO to our mailing address or for faster processing you may email the PO to [email protected]. First-time customers using a PO may be subject to a credit review. You will be contacted prior to the processing of your order. To offset the cost of the manual work, transfer fees, conversion fees, and payment delays it is necessary to add a 30 order processing fee to all purchase orders. Your purchase order may reference the Server Key of your server but that is not necessary as the manual steps involved in processing the PO can include the communications needed to establish the server keys. After the license keys have been sent, we will send an invoice to the billing address referenced in your PO. Orders can be paid by cheque or bank transfer. Payment details will be found on the invoice. To avoid the processing fee and delays, we recommend our online payment process. * Canadian Pricing converted for your convenience. Add 1 year of support and maintenance to your existing professional license. Add 1 year of support and maintenance to your existing enterprise license. Upgrade your existing professional license to an enterprise license.